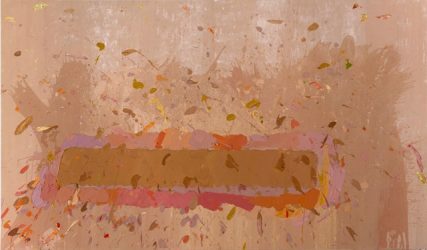 Newport Street Gallery opens today (8th October) in Vauxhall, south London. 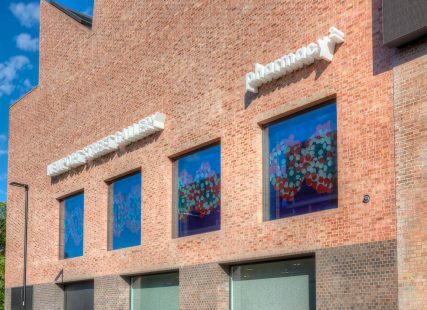 The gallery is the realisation of Damien Hirst’s long-term ambition to share his diverse collection – which includes over 3,000 works – with the public. 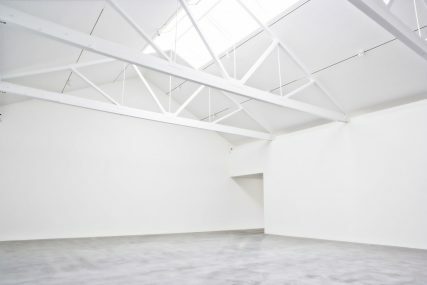 Entry to the gallery is free. Damien Hirst in conversation with Tim Marlow, Director of Artistic Programmes, Royal Academy of Arts, London. 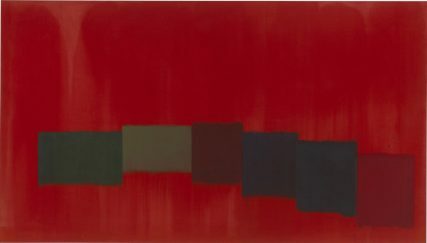 A solo exhibition of work by John Hoyland (1934–2011) – one of Britain’s leading abstract painters – will inaugurate Damien Hirst’s Newport Street Gallery, which opens in Vauxhall, south London on 8th October 2015. 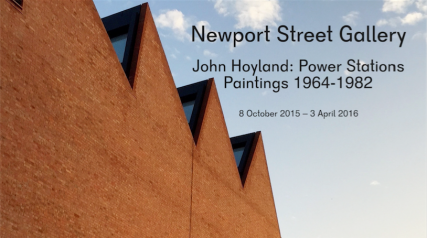 Newport Street Gallery to open with John Hoyland solo exhibition. 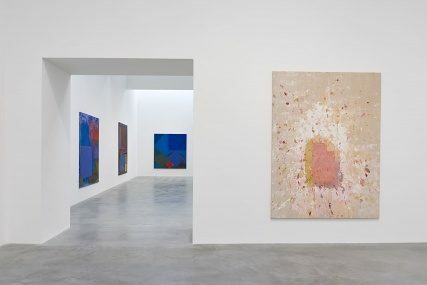 Damien Hirst’s Newport Street Gallery to open in October 2015.